This is a very convenient doll. If you need it,you can use this. 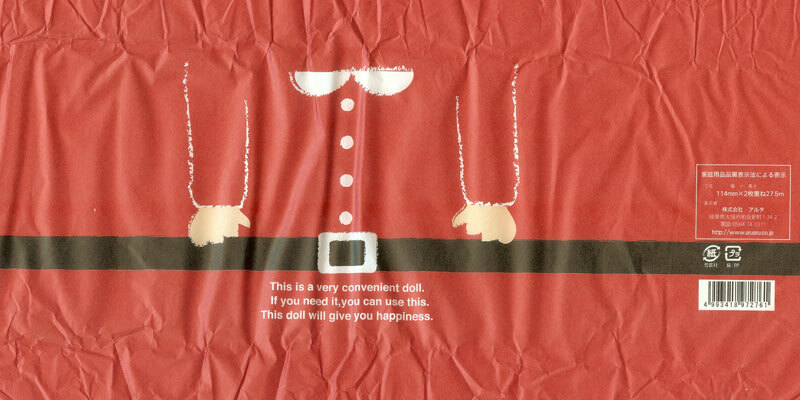 This doll will give you happiness.